Beach House Bargain on Hutchinson Island - Rarely available concrete block construction with accordion hurricane shutters. 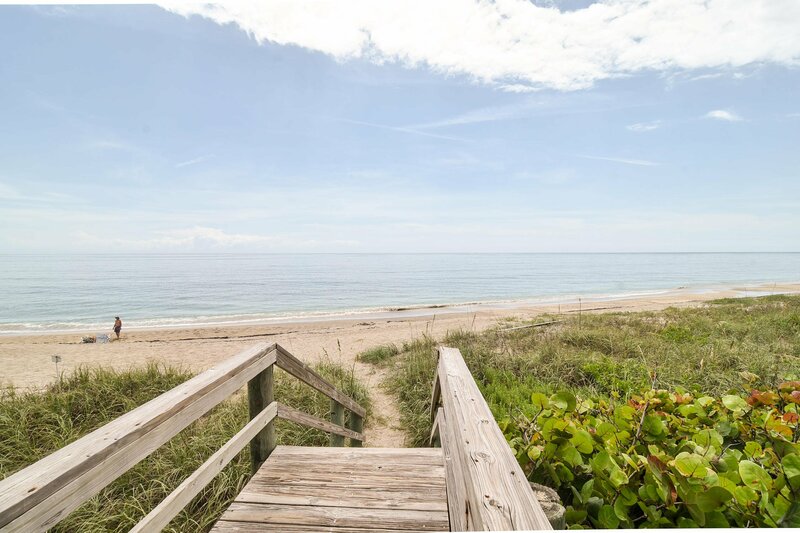 You're just a two-minute walk to the pool or beach across A1A,. Neighborhood has a private beach, and there is also a boat ramp and boat storage. Nice open floor plan with a gourmet kitchen island. 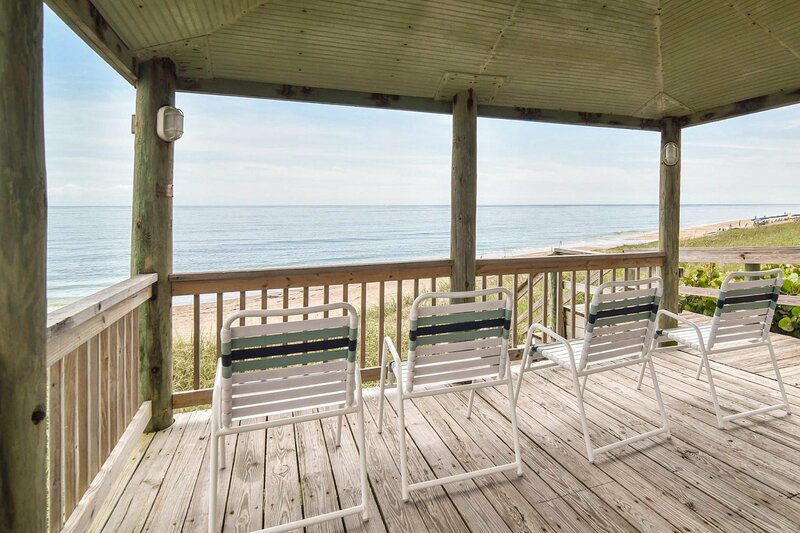 Great for your personal beach house and/or investment with rental income too. Everything is well-maintained, full-size washer and dryer are included, brand new a/c in 2017, and new carpet in 2018. Master bedroom has a king size bed, guest room has a full/twin bunk bed, and both baths are spacious. Decor and furnishings are also available for sale for an unbelievable turn-key concrete beach house on the island at this price! Walk to restaurants, bars, and stores too Rental bookings were over $60,000 in the first 15 months, with approximately $15,000 to $20,000 in future bookings transferable to the new owner, depending on transfer date. Monthly rates during winter season are up to $5,000. Listing agent is owner and a licensed real estate agent.